Our name is the phonetic spelling of the word insure. This way of spelling was intentional. This spelling is a play on our main vision, to make insurance easy to understand. Phonetic spelling is the easiest way to find out how to say a word. We are proud to say we have almost 25 great people on our team. Our team is very friendly and understands the industry. We focus on funeral insurance but also offer great products. 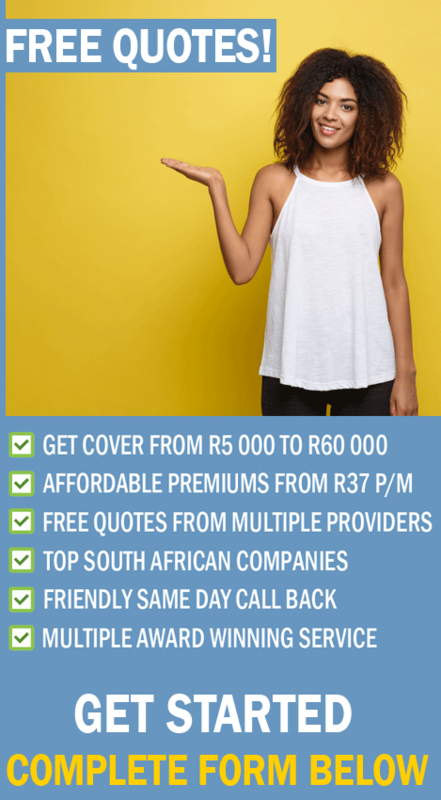 We offer life cover, retrenchment cover and other short-term products. Most of our team has been with us since the day we opened our doors. We take good care of our staff, and they are very loyal to us. We provide constant training and quality checks. We want to ensure that our staff members are always on the top of their game. What started out as a two-man show quickly turned to a national force. InSHoor™ was rewarded top AVBOB broker nationally in 2012 & 2017. Within a couple of months of our launch, InSHoor™ made waves in the industry. Everyone wanted a piece of the action. In 2014, InSHoor™ was one of the first brokers to offer a new Hollard product. The pre-launch offer was available to just six brokers in SA. With active leadership and out of the box thinking, InSHoor™ is a brokerage with tons of potential. With viable marketing plans, the company is growing at an absurd rate. InSHoor™ has office in both JHB & PTA. Our in-house call center offers a national service. We service 100’s of clients monthly. We have clients from all corners of South Africa. Our expert team offers patrons the chance to apply in their chosen language. We want to become a household name with the best service in South Africa. We want to become an underwriter within the next five years. Our main vision is to make insurance easy to understand. We want to be the company that made insurance products clear easy to grasp. Our mission is to provide reliable insurance products to the masses. We want to empower disadvantaged people by teaching them the skills needed to succeed in the financial industry.